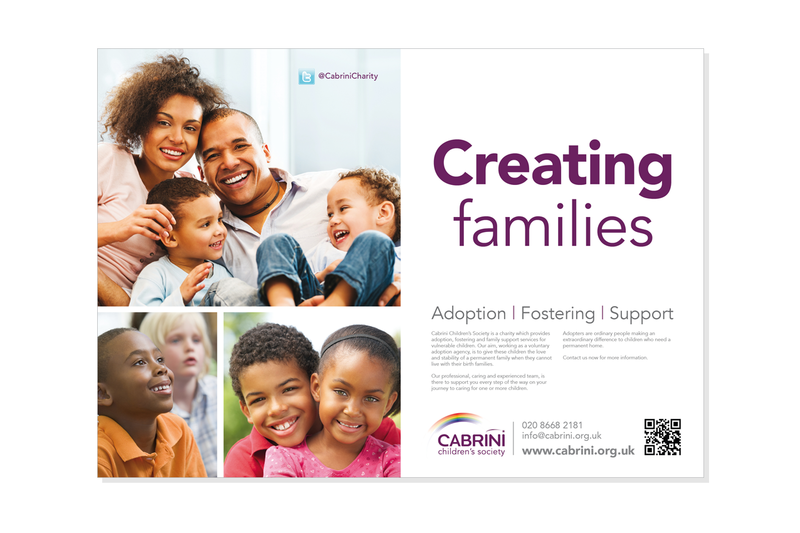 Cabrini is a long established Catholic fostering and adoption charity. 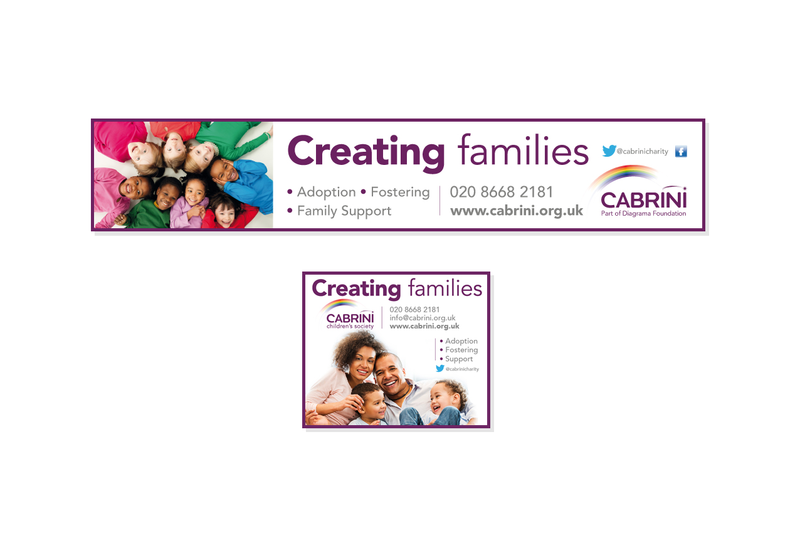 We have produced press ads, web banner ads and posters for Cabrini. Re-brand of the Cabrini logo incorporating a rainbow as per brief. 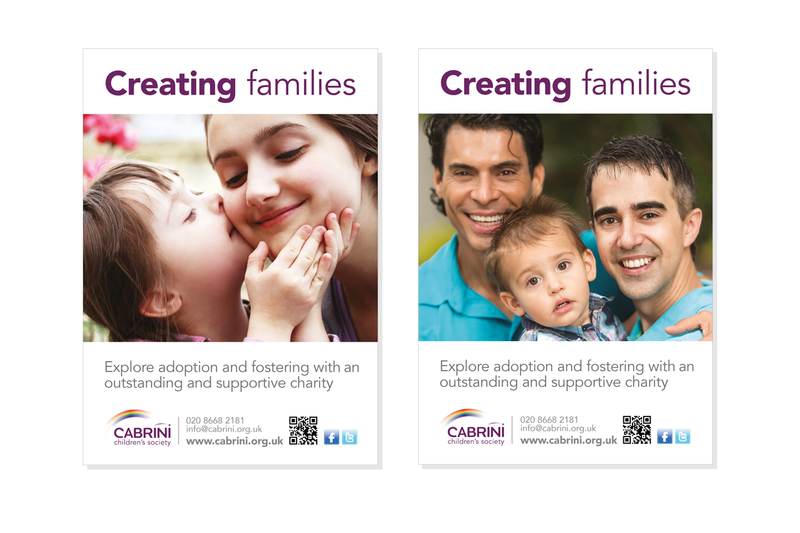 Plus an ongoing print requirement for brochures, guides and handbooks.